Whiten and brighten your smile today at Go Dental! Our Calgary dentists are committed to providing you the smile you've been dreaming of with our teeth whitening services. 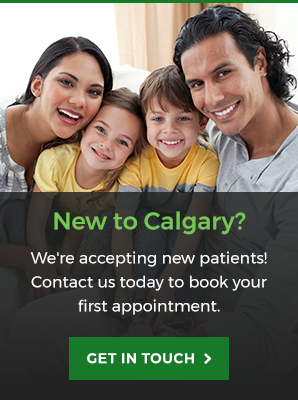 Go Dental in Calgary provides enamel-safe, sensitive-free teeth whitening services. The whitening gel absorbs the LED light energy which causes the peroxide molecules to break down faster. This provides energy that speeds up and improves the performance of the gel, which means a quick whitening treatment. Enamel problems are generally caused by abrasive or acidic products. This whitening treatment is pH neutral, so it’s safe for your teeth’s enamel. Go Dental in Calgary also offers a take-home teeth whitening system (with your own activation light) which only needs to be used 10 minutes each day to get great results. Interested in whitening your teeth? Contact us at Go Dental to schedule your appointment. We're open 7 days a week for your convenience.